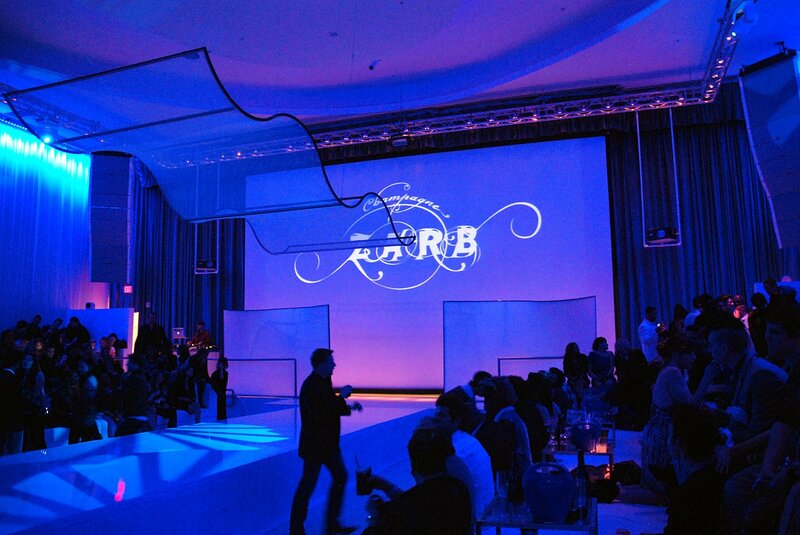 Events - CEES SMIT, Inc.
With an array of visual branding solutions, and an eye for detail, spaces can be transformed into progressive, out of the box experiences. The ultimate goal of an event is to create an engaging environment for people to gather, and to leave with a lasting impression. Using a good dose of creativity, in combination with visually attractive elements and the use of modern technology, will contribute to the desired end result. At CEES SMIT we walk with our customers through the creative process and give advice which branding solutions can enhance brand engagement. Walking side by side with our customers along the creative landscape, and going through the creative process together, ultimately results in the most visually engaging brand experiences. Understanding brands is the most important building block to successful branding. We put great emphasis to color management and details, to ensure messages getting across with great impact. We are team players. We strongly believe in partnerships, and we see ourselves as an extension of our customers, providing them with ideas, and inspiring them with visual branding solutions. Excuisite visual event branding requires expertise. We can provide visual branding solutions for corporate events, seminars, conferences, and other special events including awards programs, fairs, festivals, music events, galas, fundraisers and green/eco events.